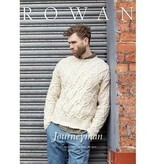 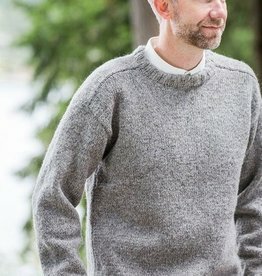 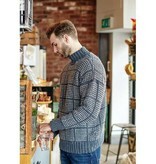 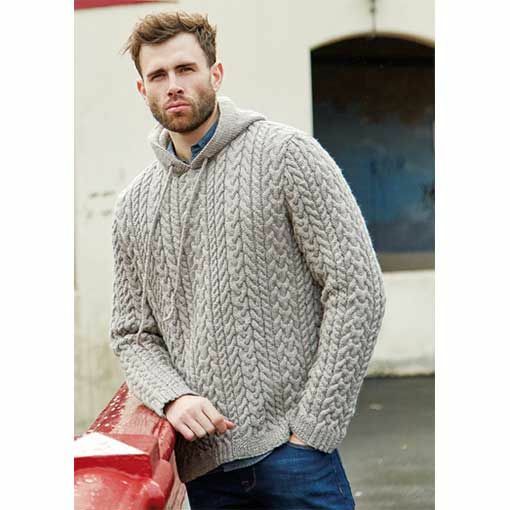 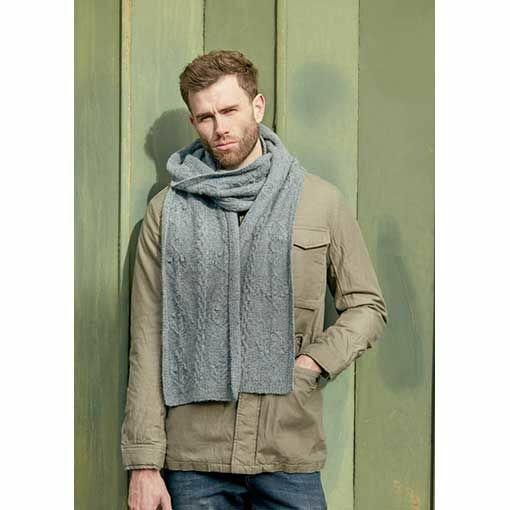 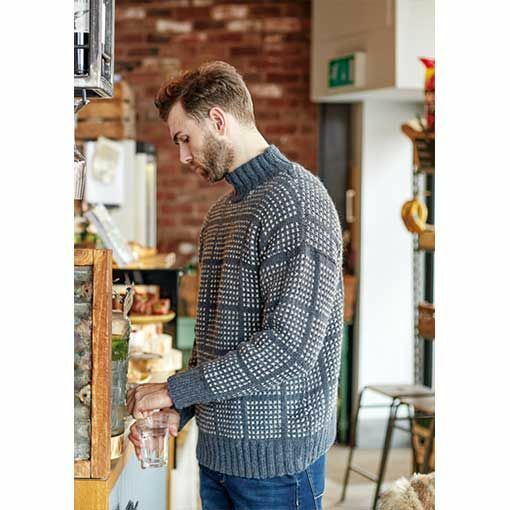 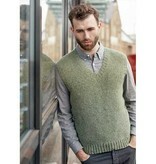 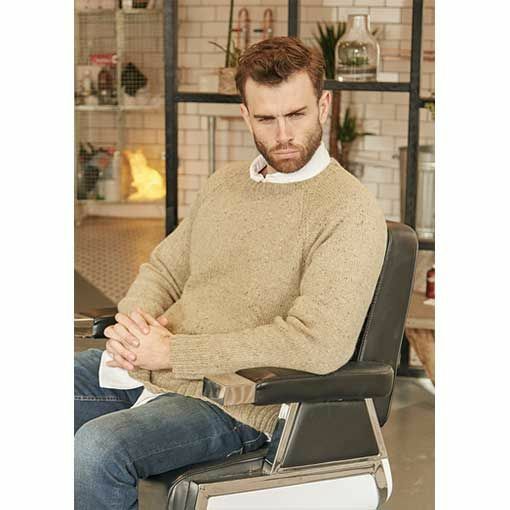 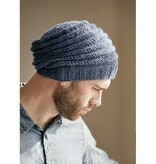 The Rowan Journeyman Collection features 12 knitting patterns designed by Martin Storey. Consider this a go-to for your knitting library collection. 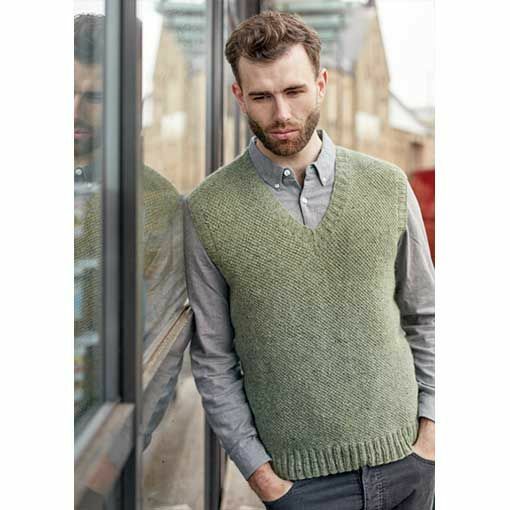 These designs put a modern spin on classic shapes that every man enjoys wearing. 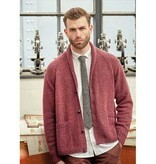 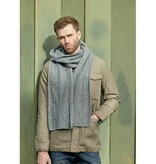 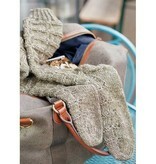 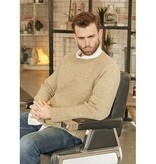 Patterns include everyday wardrobe staples such as crewnecks, shawl collars, and textured scarves. 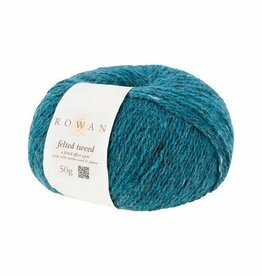 If you love knitting cables, then you will absolutely adore this collection of knitting patterns from Rowan.